Apple WWDC 2015 pretty much lived up to our expectations, and what we had in mind already, played out pretty well. As we spoke about what to expect at the WWDC, we made it clear that we aren’t going to have much emphasis on new hardware, but rather more focus on software. That’s exactly what happened yesterday at the Keynote organized by the Cupertino, Calif., consumer electronics giant at San Francisco this year. Flagging off the event yesterday, Tim Cook quickly briefed about the things to be discussed before handing over the stage to Craig Federighi who opened the show with the debut of OS X El Captain (We’ve covered it here for you), and then moved on to the iOS9. 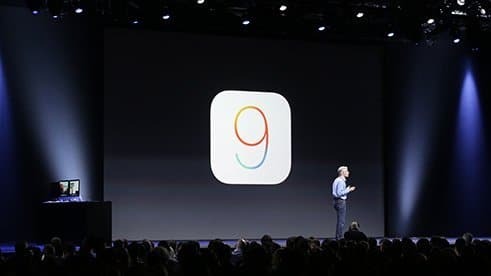 Claiming it to be “refined from ground up”, and improvements made at the foundations, the iOS9 is said to be smarter, enhancing applications you use the most, and integrating with the iPad in “remarkable” ways. Take note that Windows Continuum (expected to be bundled with Windows 10 dropping July 29th) expected to do just that: Provide a synchronous experience across all devices. Claiming that over a billion requests are processed a week, Apple’s Voice Assistant Siri (directly competing with Google’s Google Now, and Microsoft’s Cortana) just got a “faster” and more “accurate”, and definitely, smarter! Natural language can be used to give commands to Siri, making it more and more “person”-al (pardon the pun), but isn’t that what all the three tech giants are aiming (and have been trying) to ultimately do? Like a great assistant, your device can now anticipate what you want to do next based on your location, the time, what app you have open, or what you’re connected to. And this, is where the “privacy” police step in! Given that Apple claims they’re pretty secure, we don’t know if there’re any leaks *cough* NSA *cough* and whether or not they’ve been plugged. Siri now suggests music, and traffic along the routes for a destination set on your calendar; which by the way, Google has been doing since the inception of Google Now. 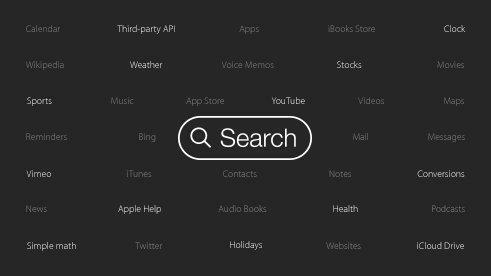 Apple finally has support for searching through Apps for the data you want. This was a long time coming, since this has been available in Android since the last time Google made Donuts. Showing applications based on your daily routines is not something new either; though Apple has made this available with their stock application launcher (not that they support custom ones anyways) which also is available in Android thorough custom Launchers. More “enhancements” include nifty features for quicker usability. Remember though, all of this does “not” come with a price. Searches are not associated with your Apple ID and not shared with third parties. We’ll know soon enough how this’ll play out. We’ve seen Google’s Android Pay at the Google I/O 2015. Though Apple Pay was way ahead of Google in this (sort of a) venture, its now a competition of “Who’s better?”. 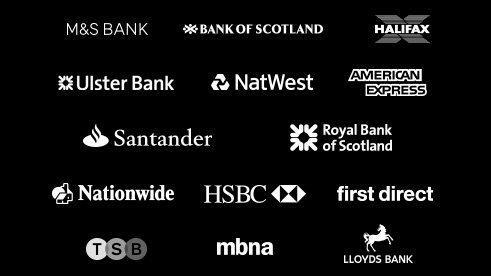 Apple went ahead and spoke with a lot of brands, and Credit/Debit card companies to support their Apple Pay, and eventually some day now, we can all expect to walk out of our homes with nothing but our phones. Oh, and you can use the same for all your app purchases too! Going the Evernote way of doing things, the default notes application in Apple now supports taking notes anywhere, anytime, and importantly, any way. 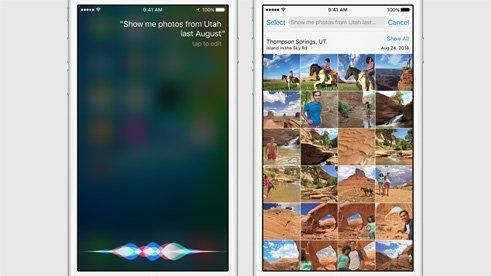 These can be easily synced across the Mac, iPad and your iPhone. There’ll be a new “News” application, expecting again to compete with its Android counterpart, getting content from The NYT, ESPN, Condé Nast, etc. 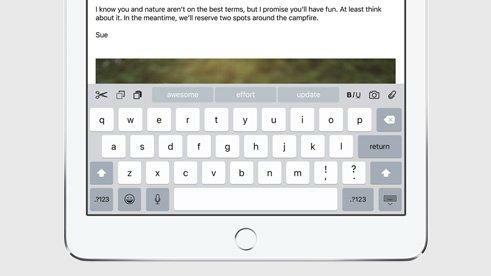 Apple has now a shortcut bar over its keyboard for easy access. Google too introduced changes in this regard with Android M.
One of the gamechangers might be the iPad finally integrating mutiwindow for the iPad. Three modes of multi-tasking, Picture in Picture, Slide Over, and Split View (self explanatory) will be available as Developer APIs, meaning that Apps have to be built using these APIs in order to use them so. This however is not the case with multi tasking implementations found in Custom ROMs in Android, another reason to Make them Popular. Battery is said to be improved along with the handling of GPU, thanks to Apple’s new way of handling App-GPU interaction, Metal. Two Factor authentication helps you secure your device (sort of). It also now has a 6-pin password, instead of a 4-pin one, for more security. 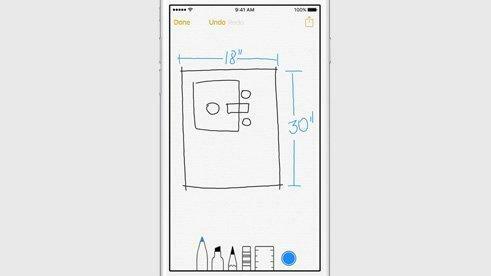 Most importantly, iOS9 would be significantly smaller! There’ll be more developer APIs, and there’re already over 15,000 apps taking advantage of the Swift API, which will be open sourced soon. This radically changes the playing field, since applications built with the Swift API can run across all three devices! 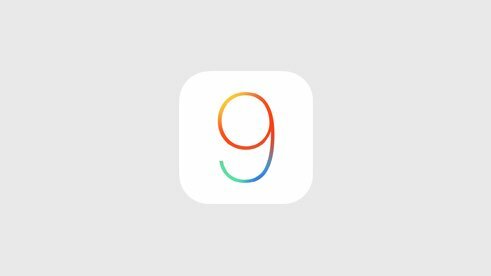 Thanks to being one manufacturer, and not more than 10 different devices, Apple will be able to provide the iOS9 to all the Apple Devices; something which isn’t a privilege for the thousands of devices that are still stuck with Gingerbread in Android. 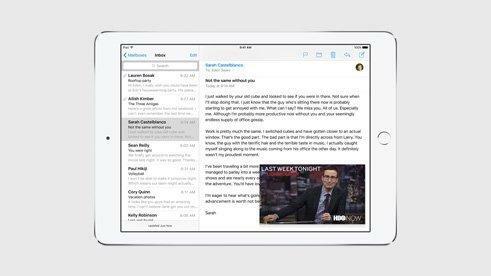 The iOS9 developer beta is now available and will be open to public, this fall!